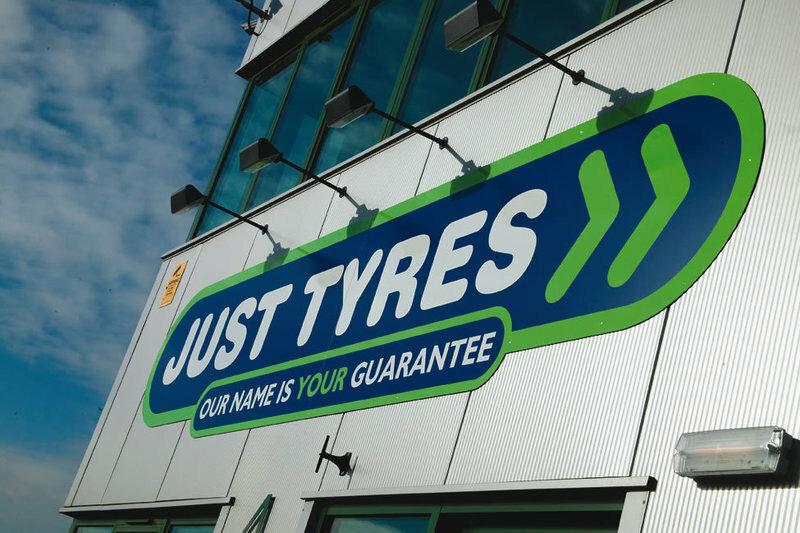 Just Tyres are an independent tyre retailer with 37 tyre fitting centres based around the UK, including our local centre in Epsom. 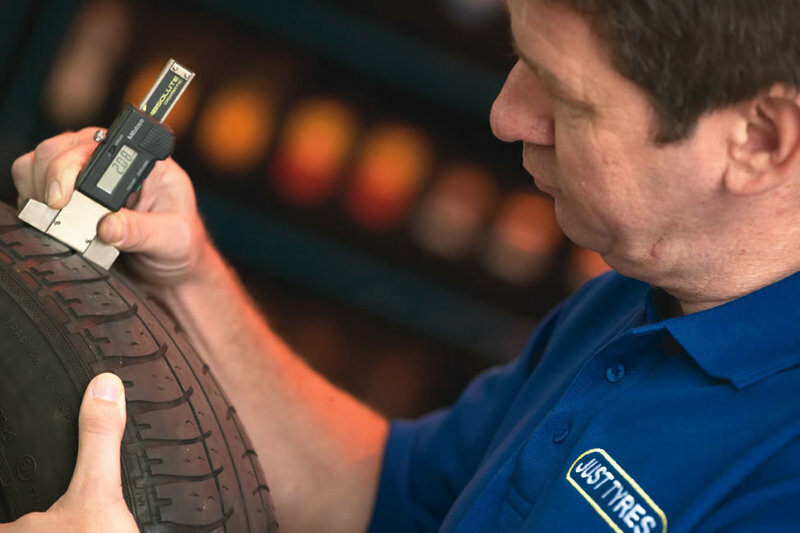 We only sell and fit tyres, meaning that our friendly team have expert tyre knowledge and are able to advise on all matters relating to your tyres. 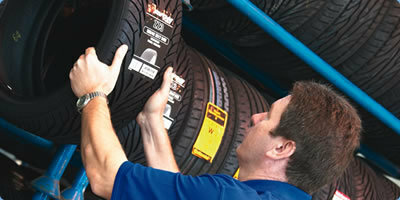 We also offer a 5 year or lifetime warranty on all of our tyres, depending on the brand purchased. 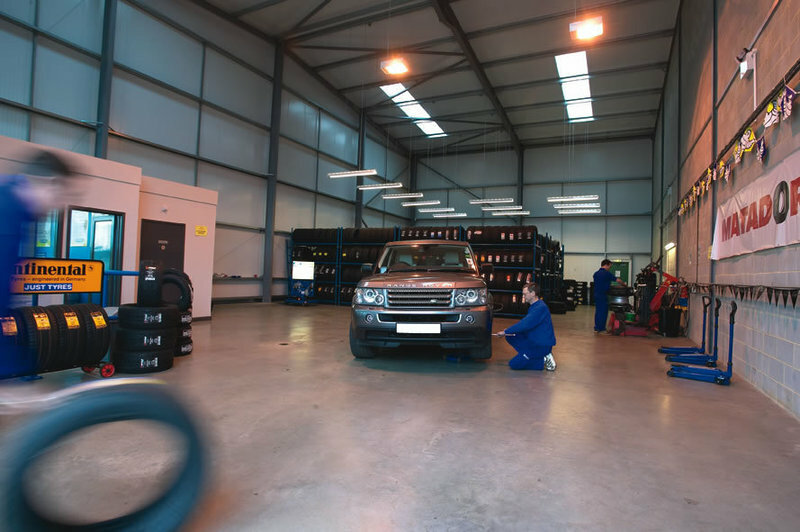 This means that you can feel confident that you'll not only be looked after at the time of purchase, we offer great after sales support too. 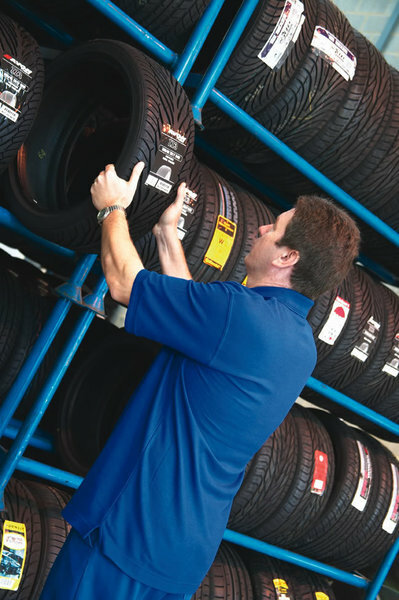 Whether you are looking for a big brand name like Michelin, Bridgestone, Pirelli or Dunlop or just need an economic option, we carry a wide range of stock in our Epsom centre, so we are confident that we will have the right tyre for your vehicle. 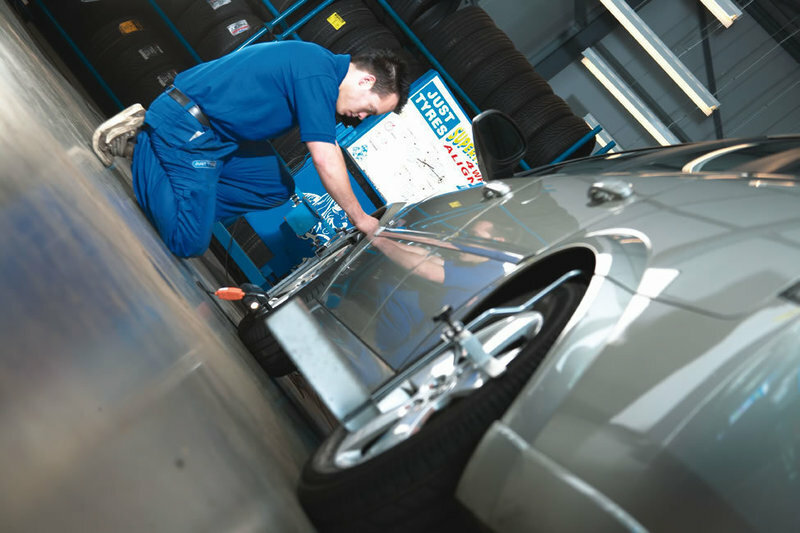 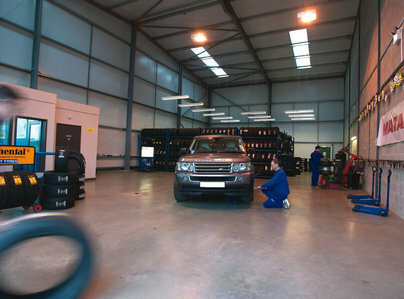 Did you know that we also offer free tyre checks? 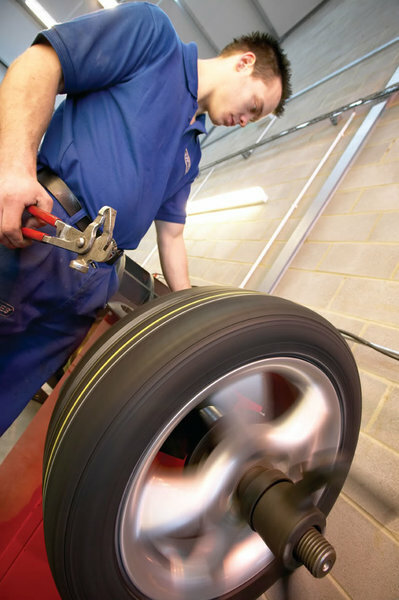 Pop into our your Epsom centre today and we'll check the condition, treadwear and pressures of your tyres with no charge or obligation to buy anything from us.